It’s easy to get completely immersed in online role playing games like Everquest or Second Life, but so far communicating with other players leaves a lot to be desired. Facial expressions and gestures are not communicated well, and vocal communications mostly consist of adolescents shouting insults into headsets. 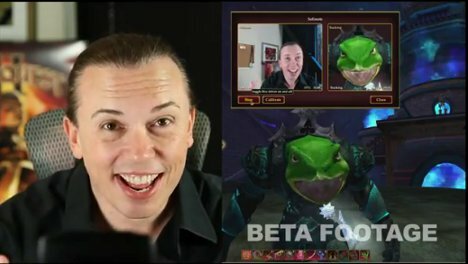 Sony has developed new technology that will let players of its popular Everquest II game send their own facial expressions and voices directly into the game via avatars. Using the SOEmote technology, players will use a regular old webcam to capture facial expressions and head movements during gameplay. When you nod, your avatar nods. When you shake your head, roll your eyes, tilt your head to the side, smile, speak or furrow your brow, your avatar does exactly the same. The SOEmote system also lets users change their voices to match their characters. Those 12-year-old boys hurling insults through the body of a mighty warrior can finally have a voice to fit the image. 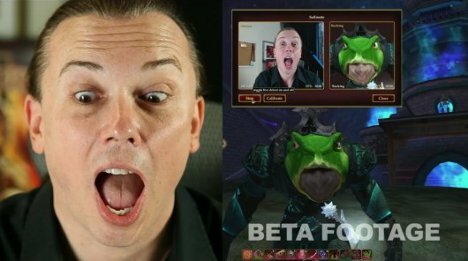 Just be careful, though – MMORPGs are already addictive, but adding another layer of realism might mean you never want to take a break to visit the real world.